Selecting the perfect bed for your child can be a daunting prospect if you have not done it before and have not done any research. There are dozens of options and twice as many questions to answer, but with a little guidance you will find the perfect bed for your child and one which will last them. It is important that your child likes the bed, but it is also important that they are able to get a great night’s sleep and that is good value for money too. If it is your child’s first bed after moving them from a crib then you may be tempted to buy a bed which will last them till they are in their teens. 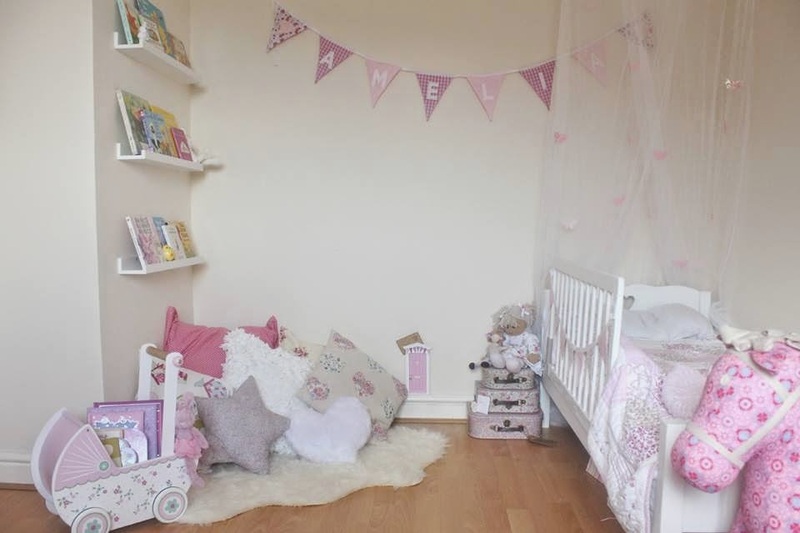 Whilst this may seem like good value for money, it is not the best option as many young children have trouble adjusting to large beds due to there being no side railings. Therefore, the best option is a top quality children’s bed. Also, these beds appeal to children’s imaginations as they can come in all kinds of themes such as race cars, princesses and dinosaurs. It is also important to ensure that these beds are hardwearing as your child is likely to jump around and play on the bed. Many of these beds also provide storage solutions for their toys which can help to reduce clutter and minimise tripping over in their room. Although the frame is very important, it is perhaps not as important as the mattress. With their bones and muscles still developing, the mattress should be fully supportive with an innerspring. This will encourage normal development, whereas foam and latex may put stress on the spine which could cause a huge number of health problems in the long run. Whilst it is wise to buy an older child a regular bed, for their first bed it is important top opt for a child’s bed and mattress as this will encourage natural development and act as a stepping stone to a full sized bed. For children’s beds which are of the highest quality, specialist suppliers such as Charlie’s Bedroom will carry a wide selection of beds and mattresses. Whilst making a decision it is also important to include your child in the process. Regardless of the quality of bed and mattress, if the child does not like the bed then they will not sleep well which will affect their physical and mental wellbeing. I'm looking for a new bed for my children. Thanks for your tips! Thanks for the post! I love all your idea! I will try it out for my kid! I will tell my uncle. He just have a two kids 3 months ago. And he want to design the room for the kids. Helpful tip.